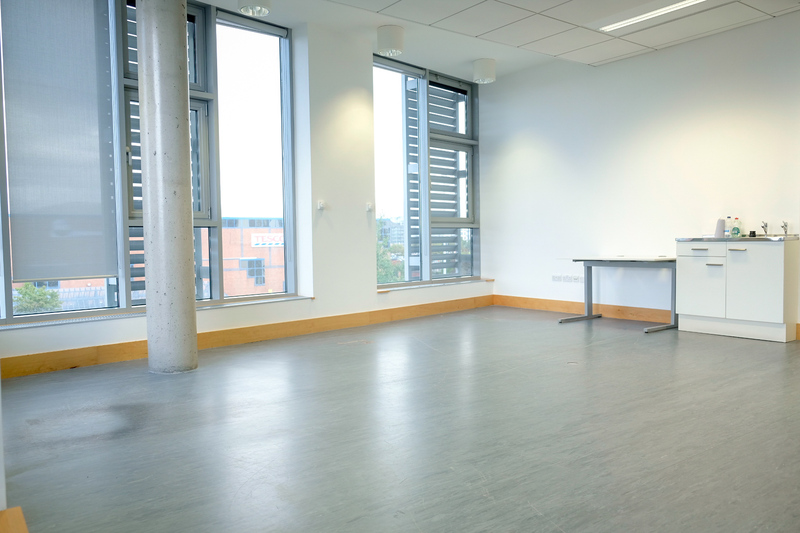 Large office available to lease at Rua Red to organisations and individuals whose main work practice is arts based. 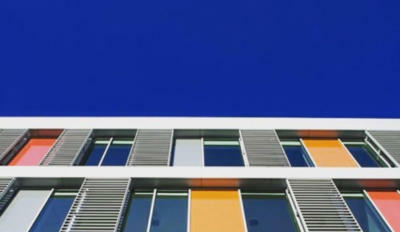 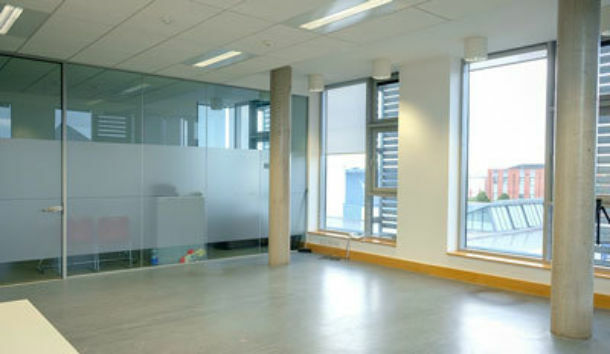 We currently have an large office space available on the third floor (40 meters squared). 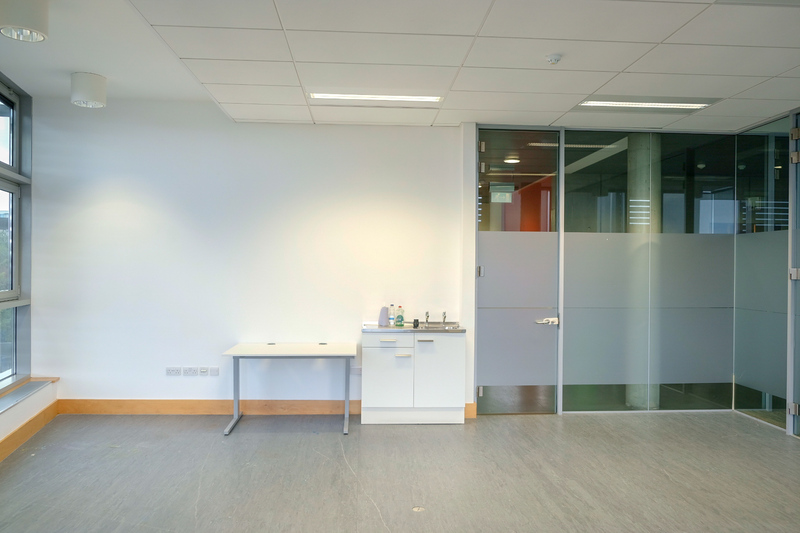 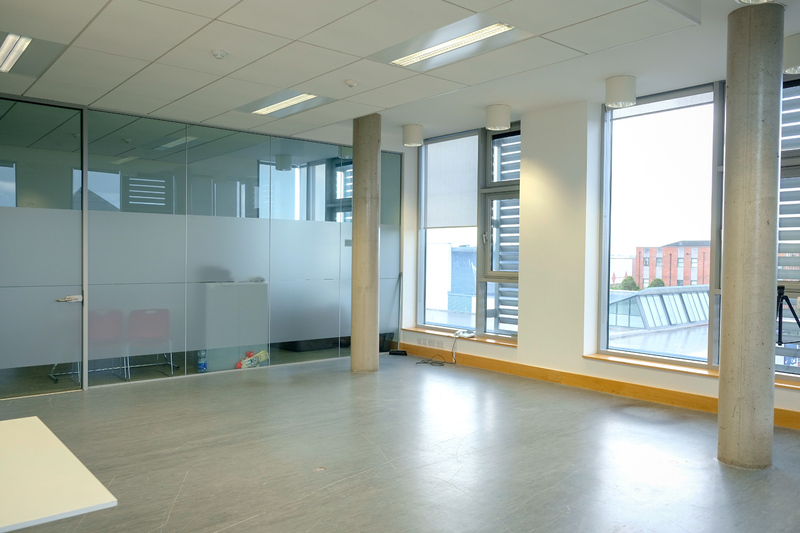 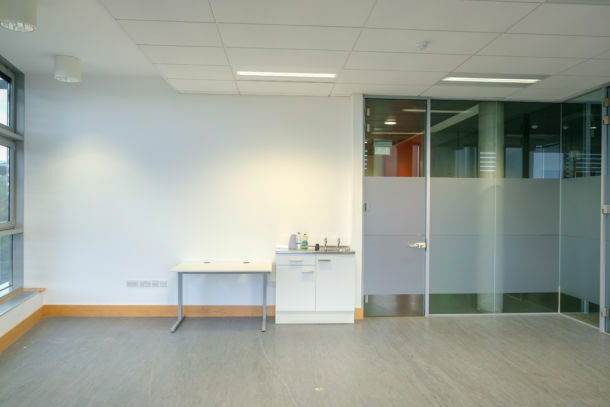 The space is located along a secure, key carded corridor, has secure entry, floor to ceiling windows and power and phone points ready for use.